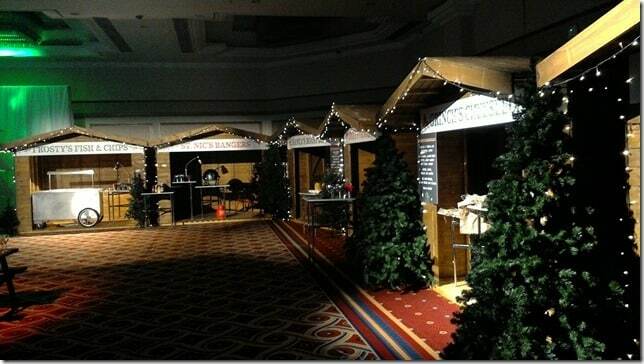 Feel the magic of Christmas with a Winter Wonderland themed event. It’s the most wonderful time of year, and with snow falling who needs the North Pole, it’s going to be a white Christmas at your event. Picture it from a scene of your favourite Christmas movie, now put on your Christmas jumper and enjoy the party! We can transform your venue into an ice palace with our Props & Theming such as Backdrops, Ice filled Giant Cocktail Glasses, Uplighting, Table Centres, Christmas Trees, Ice Luges and Fairy Lights. We can also supply you with the man himself; Santa Claus and Stilt Walkers at your event. The Winter Wonderland Indoor Laser Target Shooting gallery is a popular choice, with snow on the ground and fully decorated with Wintery props, play against your guests shooting the LED targets. Our Christmas Selfie Pod is a must have at any Winter Wonderland party, capture the moments and the selfies with Christmas props. It come with an unlimited supply of personalised prints too. 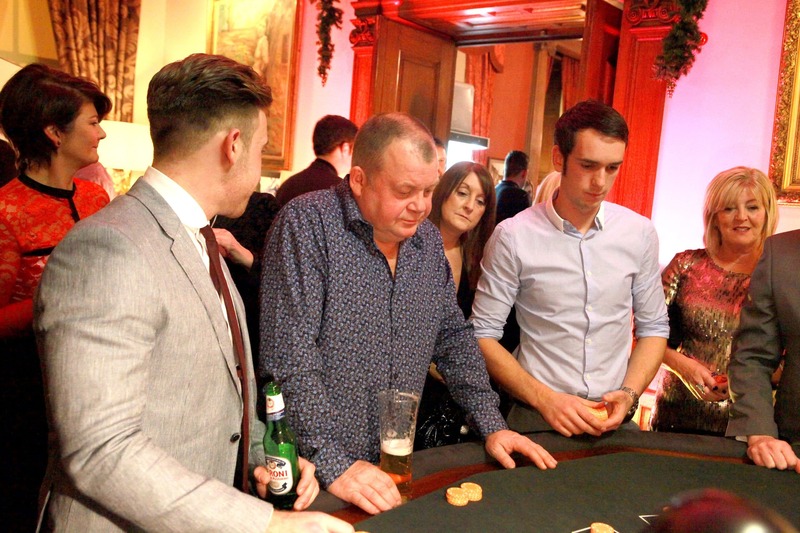 Fun Casino tables always get everyone going at a Christmas party, enjoy gambling with guests with your very own personalised fun money made especially for your event. 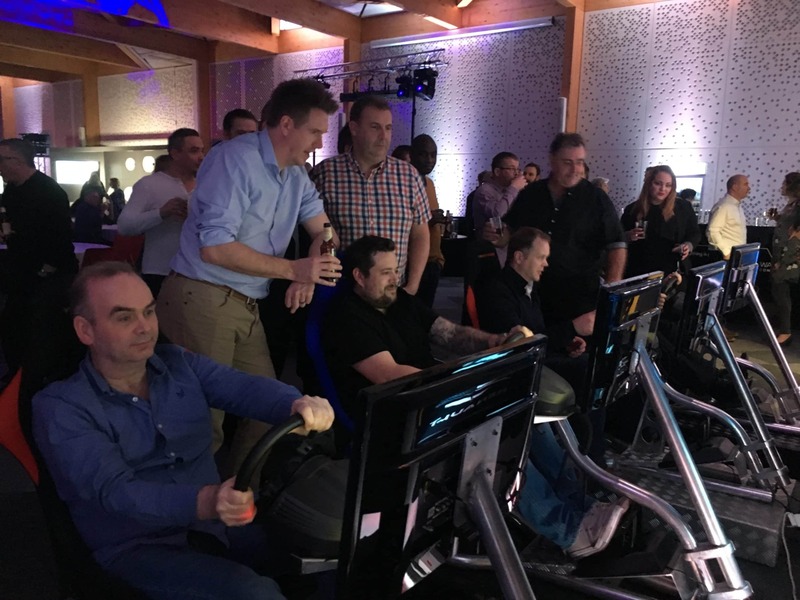 Race against each other on our Racing Simulators, see if you can make it on to our leader board. Add that Christmassy feel by rallying in the snow in Sweden, or even in the North Pole! 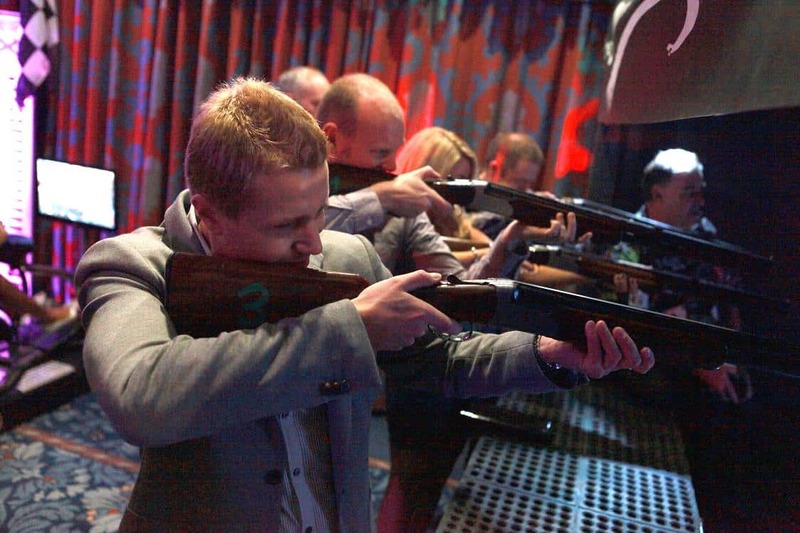 A fast paced head to head speed reaction game always goes down well at any event. 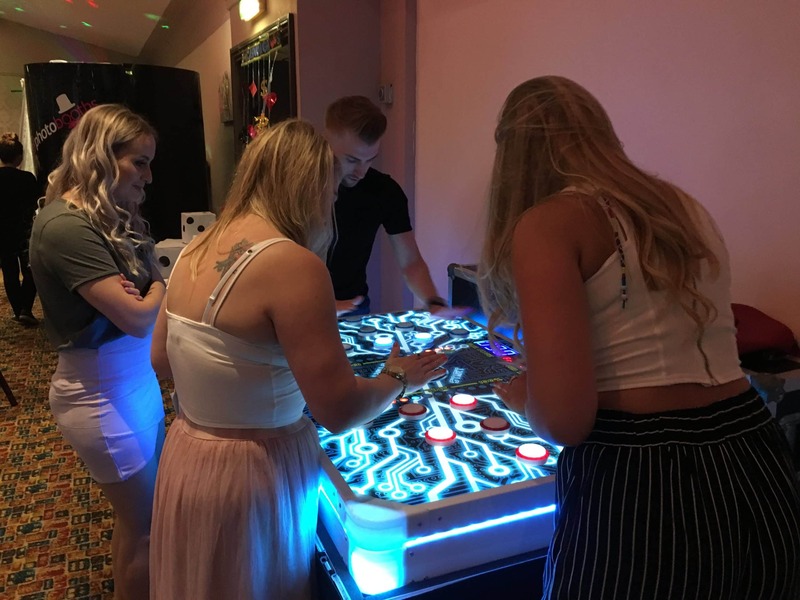 With its dazzling blue light display, our interactive Whack Attack game fits in well to any Winter Wonderland theme.